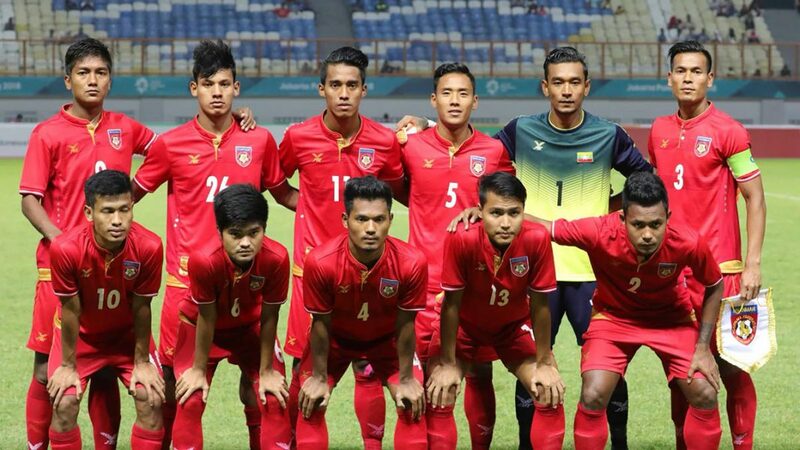 Myanmar came from behind to beat Cambodia 4-1 on Monday and get their AFF Suzuki Cup 2018 Group A campaign off to a winning start. It was the Cambodians who surprisingly enjoyed the better of the proceedings in the first half at the Mandalarthiri Stadium as they took the game on to the hosts, who are widely regarded as one of the tournament’s main contenders. Deservingly, they took the lead in the 23rd minute when an incisive pass by Reung Bunheing sent Sos Suhana racing in behind the opposition defence, where he unselfishly laid the ball past opposition keeper Kyaw Zin Htet to leave Chan Vathanaka with a simple tap-in.